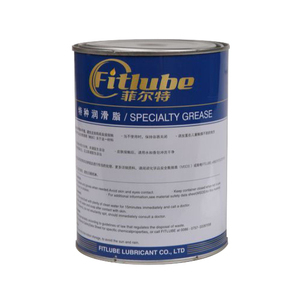 10gram Lubricating grease for plastic gears Outstanding resistance to temperature, water action and chemical ambiences. Wide range of service temperature * High performance grease * Excellent anti-water performance * Effectively prevent rust on machinery parts * Excellent lubricity, high and low temperature performance * Good rust and corrosion resistant property * No harm to human&rsquo;s health and pollute environment High performance grease Made of thickened mineral oil, refined by a special producing process, added various kinds of additives, anti-wear agents, high efficient anti-oxidation, anti-rust, anti-corrosion and etc Item Name: 10gram Lubricating grease for plastic gears Model number: RHZ111 Color: Clear, white, red, yellow, black, red, gold&hellip; Packing: plastic bag/tube, aluminum foil pack, aluminum tube OEM: Available MOQ: 5,000 units Size: 0.2g,1g,2g,3g,5g or custom size Service temperature: between -60 and +135 o C Self Time: 3 years With production date on the polybag Applications: High performance grease, Lubrication for motor, wheel, house appliance, sewing machine and small machines in house. Use: for axle, bicycle gear, wheel bearing, screw, hinge, and small parts of washing machine, fax machine, typewriter, camera, digital camera, video camera or other home appliances. Such as steel plant continuous casting production line bearings, pump bearings and cement plant easy access to water parts of bearings and gear lubrication. 4.Which payment terms can you accept9 Normally we can work on t/t term or L/C term, sometime DP term. Our raw material suppliers djusted the price, because of the increasing labor cost, and raw material cost. Product in line with standard of SH/T 0587-94 Product Introduction Features Great oxidation stability, mechanical stability, colloidal stability, and good water resistance; Adopt a unique processing technic, exquisite smooth; Good lubricity, reducing the equipment wear. Application Machine Grease applicable between -20&#8451; and +120&#8451;, for lubrication of various precision machine tools, universal grinder, gear of textile machinery, and instruments. Why Choose Us 1. Background; 1) Founded in year 1993; joint venture between China mainland and Hong Kong; 2) Series of product including, R&D, production, test, consulting, transfer service of technology for products ranging from lubricating grease, lubricating oil, refined white oil etc. Areas of use include electrical connectors, cables, seals, and ignition systems. Services We offer: Grease can be filled in aluminum tubes, plastic tubes or plastic packets. Custom printing services on tube/packet are available for your branding. 3. Cage: Also made of Chrome Steel, it is more durable than Carbon Steel bearings. Due to the production technology used, open bearings can still have turned recesses on the outer ring for seals or shields. ( Fastest and safest, but expensive ) 3) More than 200 KGS, we will send by sea. 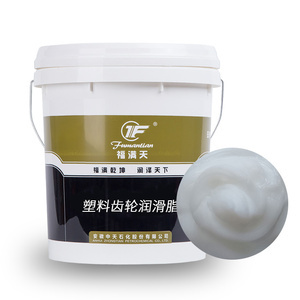 Super high temperature grease Performance JIABAOLONG Grease is a high temperature resistance and long life lubricating grease. This product have excellent heat resistance, wear resistance, water tolerance and good oxidation resistance, Mechanical stability and adhesiveness . 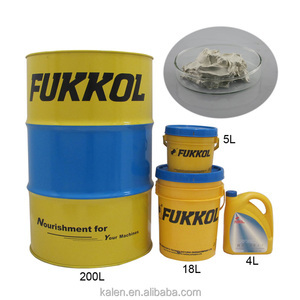 Application This lubrication is widely used in process equipment and various of cars, motor coach and various of heavy-duty lorry, bearings and large high-speed motor bearings. Good anti-rust and anti-corrosion performance,keep gear surface from rust and corrosion effectively in wet and water conditions. 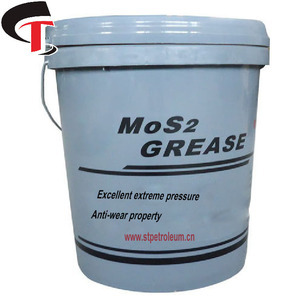 Outstanding thermal oxidation stability controls the oil oxidation and thickening effectively under high temperature and load,and keeps gear surface clean. It also fits in the gear transmission units in military armored vehicles and rolling stocks. 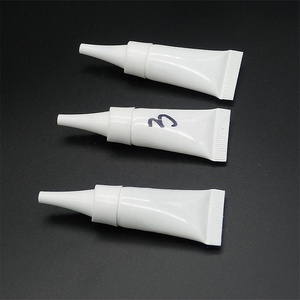 According to your requirements Provide free sample for testing. ISO certified, long term after-sales service and gurantee. &bull; ISO certified,l ong term after-sales service and gurantee. 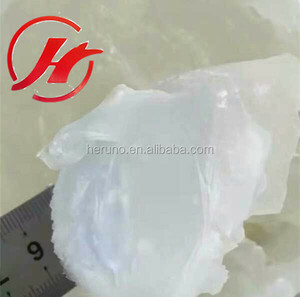 9 YRS Qiqiang Fine Chemical Co., Ltd.
Alibaba.com offers 32,409 grease for plastic products. About 4% of these are lubricant, 1% are other auto parts, and 1% are adhesives & sealants. 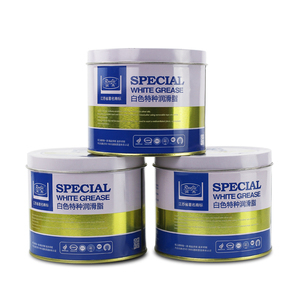 A wide variety of grease for plastic options are available to you, such as greases, compressor oil, and adhesive. You can also choose from automotive lubricant, industrial lubricant. As well as from construction, leather auxiliary agents, and coating auxiliary agents. And whether grease for plastic is base oil, additives, or anti-wear. 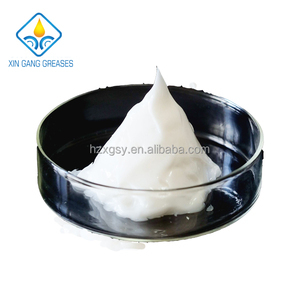 There are 32,409 grease for plastic suppliers, mainly located in Asia. The top supplying country is China (Mainland), which supply 100% of grease for plastic respectively. 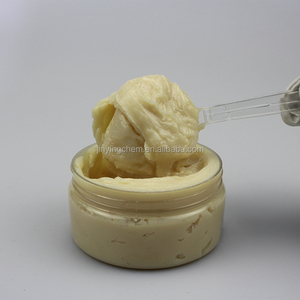 Grease for plastic products are most popular in North America, Southeast Asia, and Domestic Market. You can ensure product safety by selecting from certified suppliers, including 7,421 with ISO9001, 2,123 with Other, and 1,964 with ISO/TS16949 certification.